A large proportion of visitors to this blog are aircraft spotters looking for information on where to watch and photograph aircraft at different airports around the world. 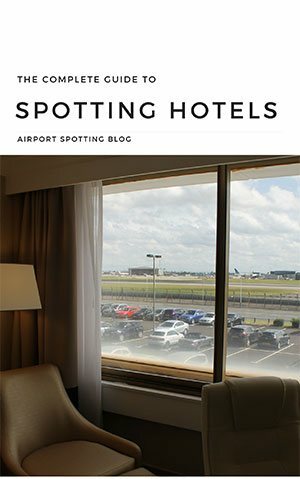 So I thought it would be helpful to have a page to collate some of the best airport spotting guides we have posted. 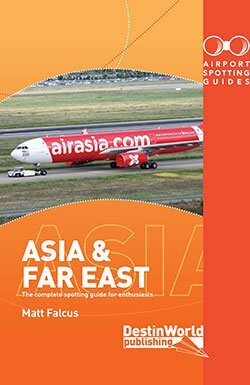 Before you check out the links below, do check out our Airport Spotting Guides book which covers hundreds of different airports around the world – all written with the spotter in mind. 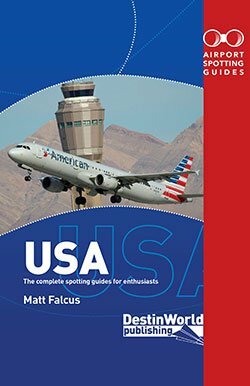 Below is just a selection of our guides. 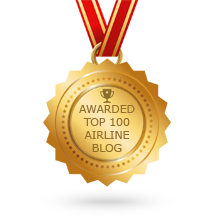 We are always writing new posts and tips on where to spot at airports, so make sure you keep coming back for the latest updates! 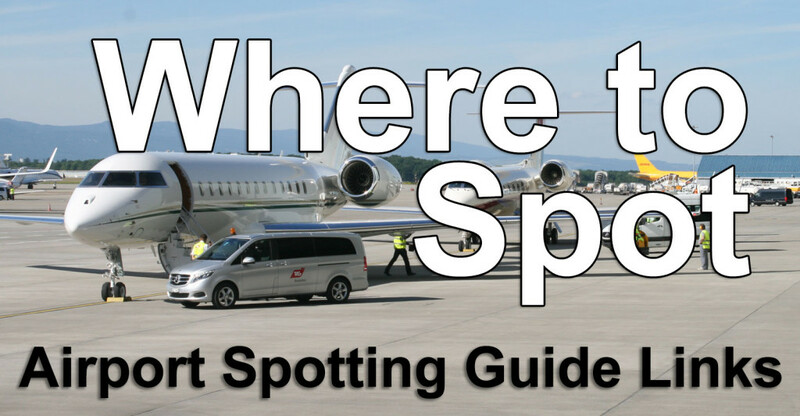 If you want a complete guide to spotting at the best airports around the world for our hobby, our Airport Spotting Guides World Airports book takes you through where to spot at over 300 different airports. 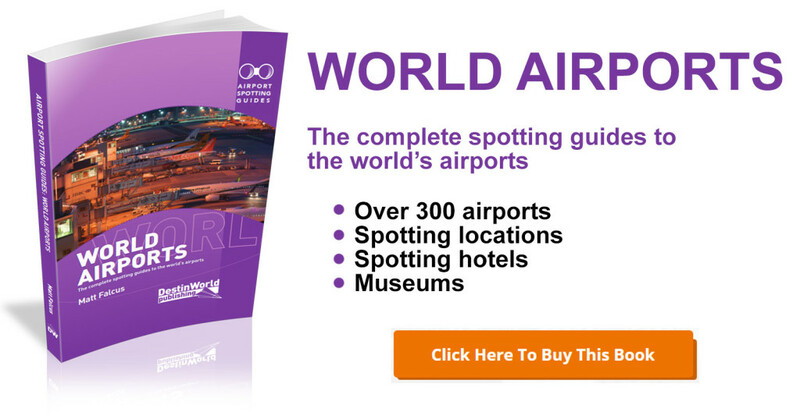 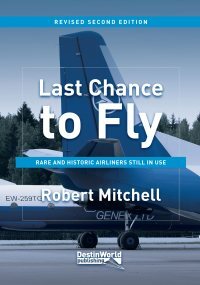 It includes spotting locations, spotting hotels, museums, and details of what you’re likely to see at different airports.